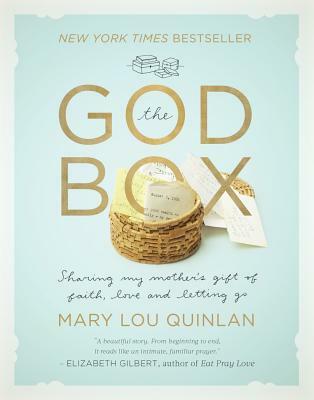 Mary Lou Quinlan is an inspirational speaker, author of three books and an expert on how women think and buy. She is the founder of Mary Lou Quinlan & Co and Just Ask a Woman and appears frequently in national media. Her proudest achievement is her A+ in daughter, and she hopes her mother would be especially pleased with this book. Mary Lou and her husband, Joe, live in New York City and Bucks County, Pennsylvania, along with their dog, Rocky.